Samantha Markle (53), the half-sister of Meghan, has been critical of the Christmas card that Harry and Meghan sent into the world. She thinks it is ridiculous that the couple has turned their backs to the audience. 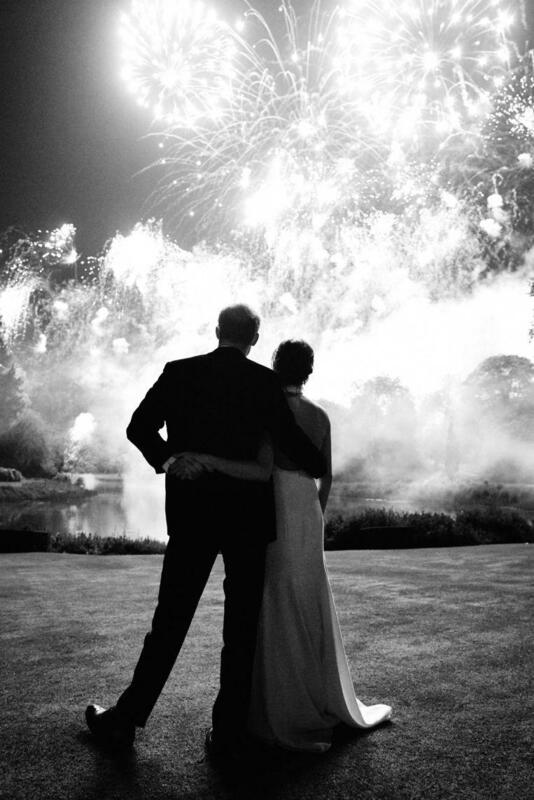 On the Christmas card that Harry and Meghan sent, the couple can be seen while they look at their fireworks in arms. The photo was taken during their wedding in May of this year. “Interesting that the Duke and Duchess of Sussex have turned their backs”, writes Samantha on Twitter. “Is that to the whole world or just to the Ragland and Markle family?” She asks out loud. The half-sister is clearly not a fan of the photo. “It is a bit sad”, she still bites the couple. Since it became clear that Meghan has a relationship with Prince Harry, her half-sister Samantha regularly makes critical comments. However, Meghan or the royal family have never responded to the criticism, Samantha was not even invited to the wedding of Harry and Meghan. In September she flew to London hoping to talk about things with Meghan. However, at both Buckingham Palace and Kensington Palace, Samantha did not go beyond the gate. When Harry and Meghan announced that their first child is on the road, Samantha called for positivity again, but for a long time she did not comply with her own request. 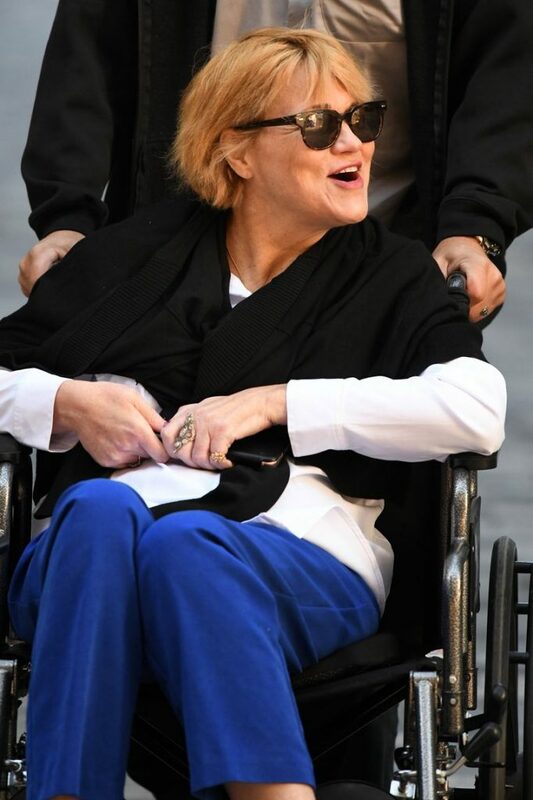 ©ISOPIX – Samantha Markle near Buckingham Palace.